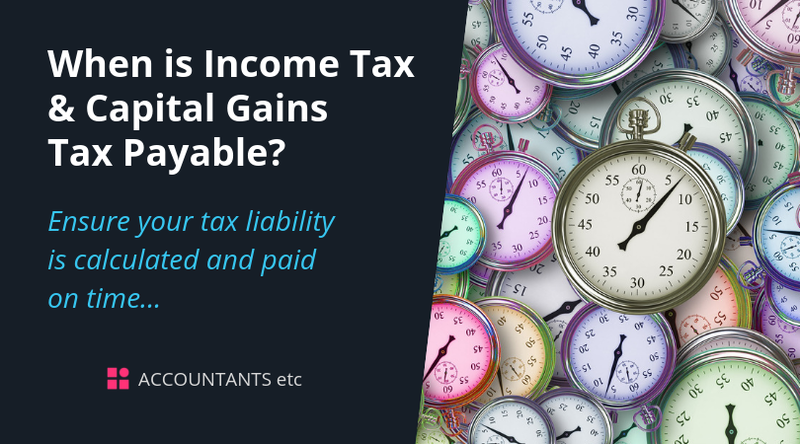 If it is anticipated that the current year's tax liability will be lower than the previous year's, a claim can be made to reduce the payments on account. 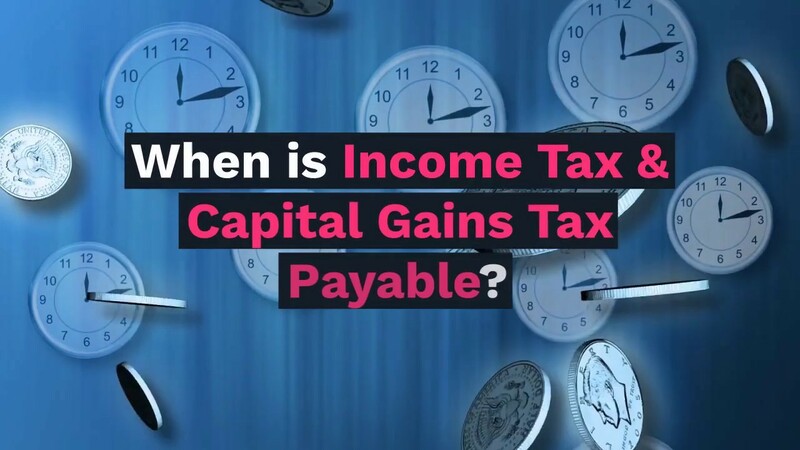 We can prepare your tax return on your behalf and advise on the appropriate payments on account to make. We can advise you whether a claim to reduce payments on account should be made and to what amount. Please do contact us for help.